Having access to 24 hour care is important for your pet, so when we are closed we are trying to make it as easy as possible for you to get the help you need. 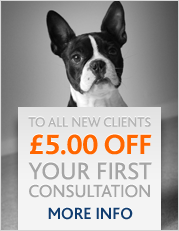 As a result we are now offering two high quality out-of-hour veterinary services. You can either use Vets Now at Charing Cross in Glasgow, or The Glasgow University Small Animal Hospital in Bearsden. Contact numbers for both will be given on our answerphone when you call our telephone number after closing. 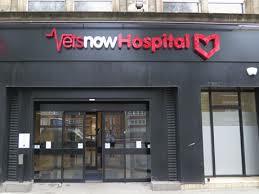 You can contact Vets Now situated at North Street, Charing Cross on 0141 332 3212. Or The Glasgow University Small Animal Hospital, Bearsden Road, Bearsden on 0845 850 2080.